We currently offer discounted membership for all new members for the first year. Weekly coaching sessions are held during the Spring, Summer & Autumn. We hold two summer club nights (on Mondays & Thursdays) and one in the Autumn / Winter (on Thursdays) when we use the floodlights on Courts 1 & 2. Additionally, there is also a Mens Singles tournament and a series of handicapped tournaments held in the Summer season along with the Club Doubles competitions. 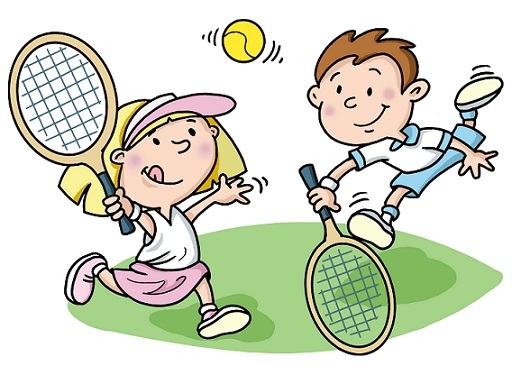 Players also arrange friendly doubles or singles over the weekend and welcome other people to join in. Even better, why not join us. Our club caters for a wide range of standards from beginner upwards as well as all age ranges. Juniors receive free weekly coaching from April to July and then again from September to December.